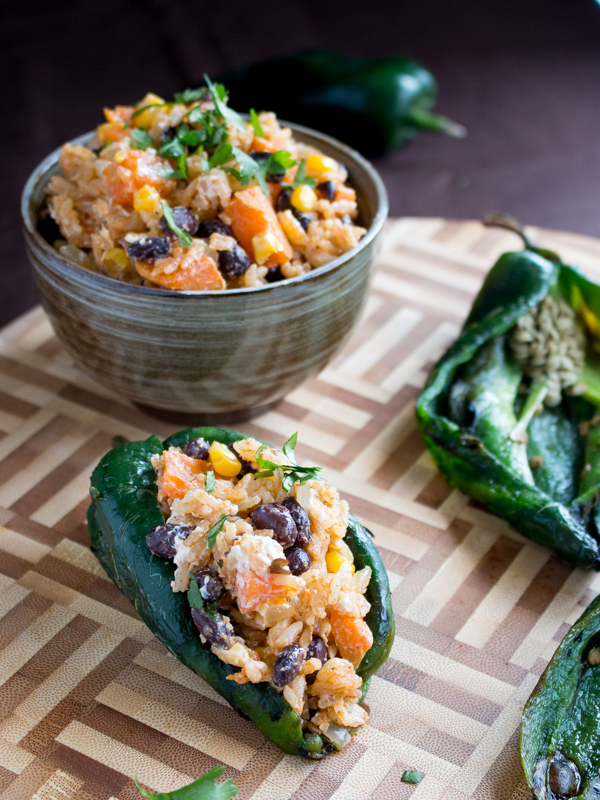 Cheesy Roasted Poblano Peppers are filled with creamy Tex Mex rice and veggies and then topped with a melty cheese. 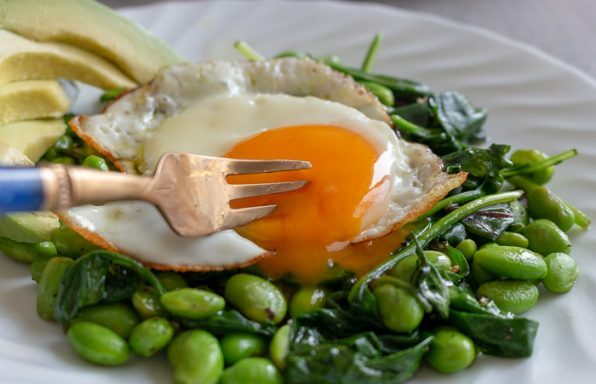 This is just what your body is craving. You are just going to love this Cheesy Roasted Poblano Peppers recipe as it is complete comfort food at its best. Taco Tuesdays comes rocking this week with a family favorite that is easy enough for week days but also fun for a fiesta night with friends. The weather is starting to cool down in this part of the world. 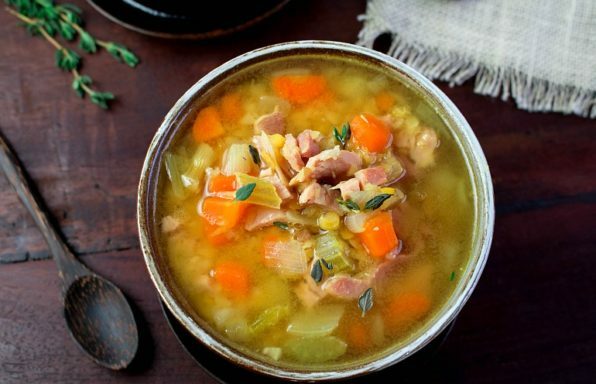 Our bodies are craving warming foods, lots of spice and extra cheesy goodness. 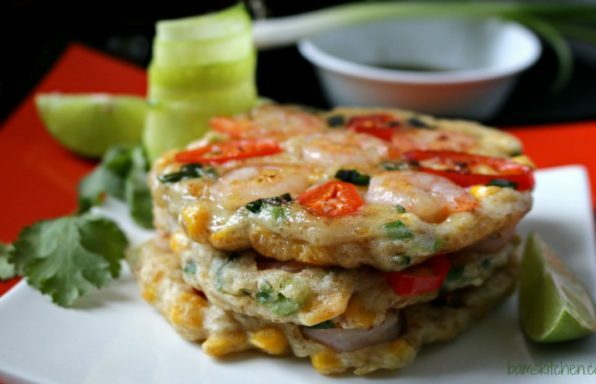 The great part of this dish is that it is not that too spicy. 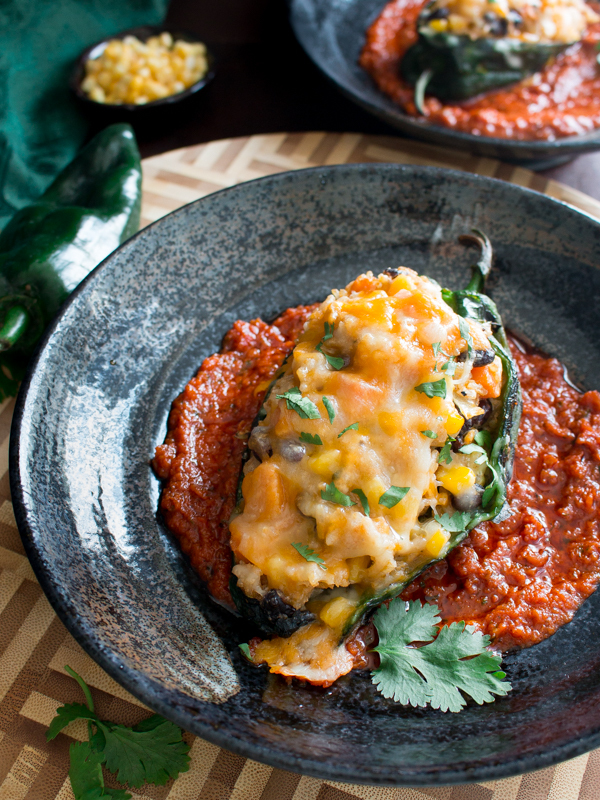 Cheesy Roasted Poblano Peppers has a little mild heat but when combined with the creamy rice, it balances the dish. The little bit of spice from the poblano peppers, the crunch from the vegetables, the sweetness from the sweet potatoes and the creaminess from the cheese all in one bite. Oh my, this is a little bite of heaven! 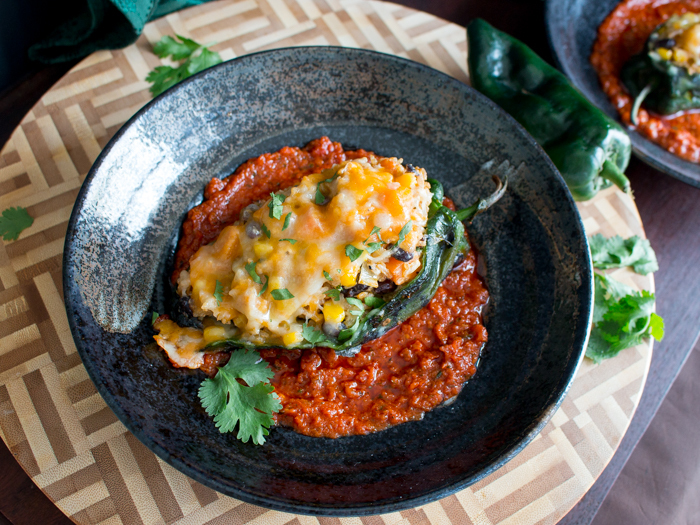 Roasting the poblano peppers gives this dish a dynamic flavor and removing the skin on the poblano peppers makes this dish tender and delicious. 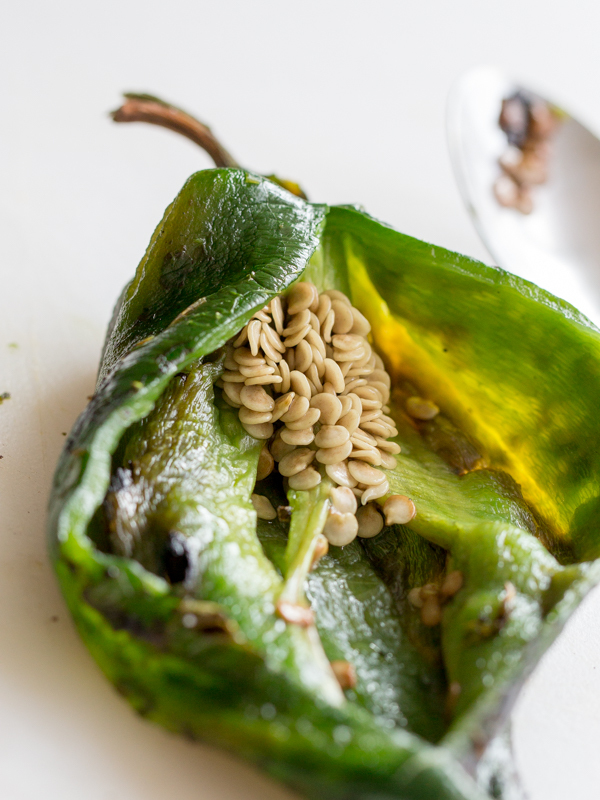 Do you know how to roast poblano peppers and remove the skin? It is so easy to do. 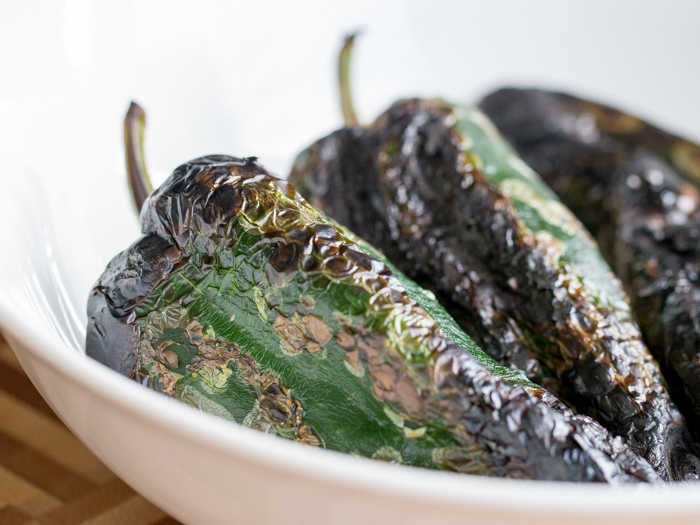 You can roast your poblano peppers right on your burner for a quick and easy method. Whether you have a gas stove top, grill or electric burner and you are good to go. All you need to do is to lay your poblano peppers right on top of the burner and turn them to allow them to char on all sides. 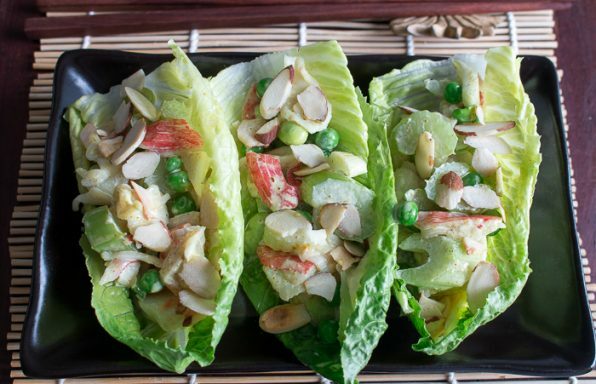 Then set them in a dish with a plastic cover to allow them to cool for about 5 minutes and then with your hands peel them very easily. Do not be running them under water as this will defeat the whole purpose of getting that roasted flavor. Instead just use a dry paper kitchen towel if you need to expedite the process. Then slice carefully vertical to open and remove the seeds inside. 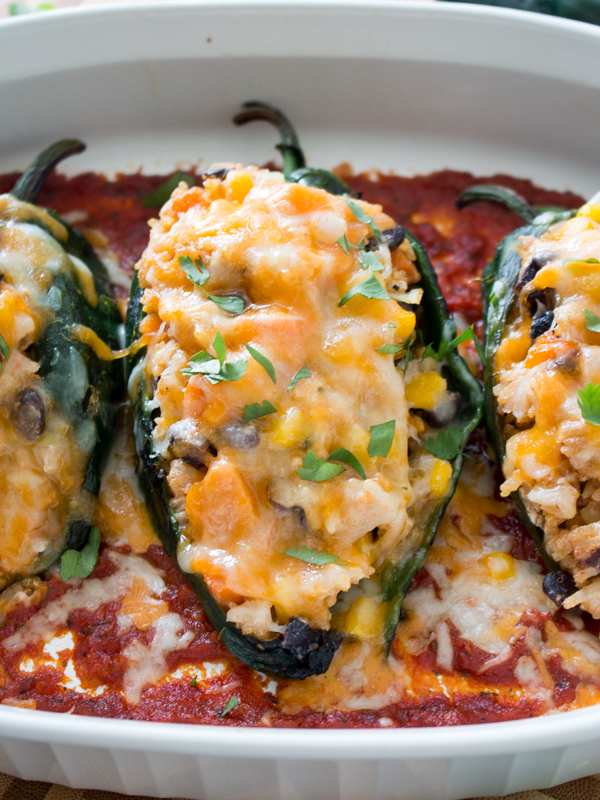 Cheesy Roasted Poblano Peppers are vegetarian and gluten-free. If you want to make these vegan or dairy free, just exchange with vegan friendly cream cheese and vegan yellow cheese. We used brown rice as that is what we had on hand but feel free to substitute with white rice, quinoa or ground beef or turkey if you want to make it lower carb/diabetic friendly. These little Cheesy Roasted Poblano Peppers are getting ready for a layer of grated cheese and into the oven they go! 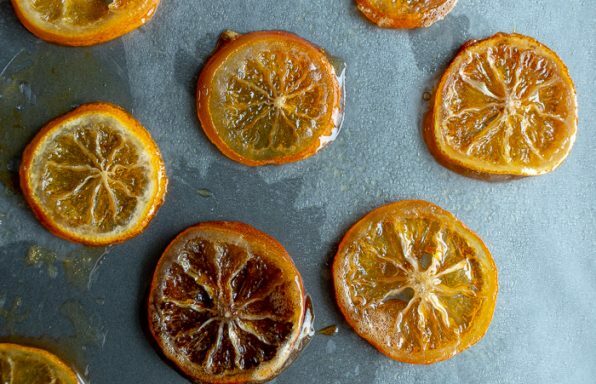 Now these little guys are for you! 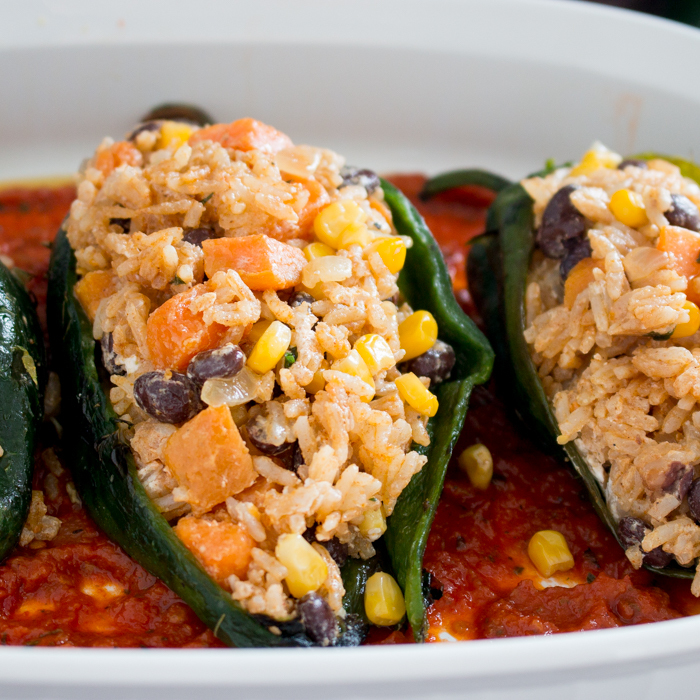 Cheesy Roasted Poblano Peppers are filled with creamy Tex Mex rice and veggies and topped with melty cheese. 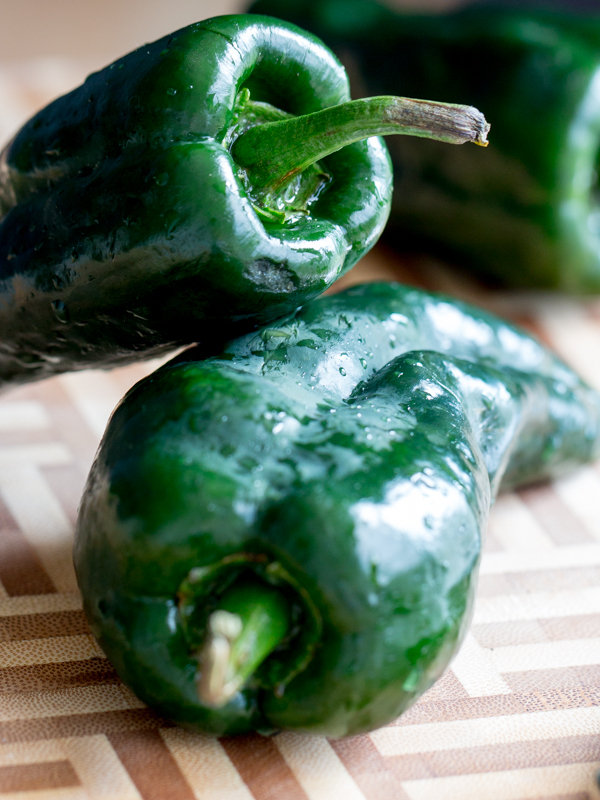 2Roast clean and dry poblano peppers directly on top of cooktop electric, gas or BBQ grill. Turn once charred on each side. They will look black. Don’t worry this is perfect. 3Now placed your charred roasted poblano peppers in a bowl and cover with plastic wrap so that it can cool and do its magic steam process to make the peppers easier to peel. 4Gently peel the charred roasted poblano peppers. Do not run them under water. Instead, use your hands or please use a paper towel to remove the skin. Cut a slice diagonally on the side being careful not to cut all the way through. Just enough to make a peek hole to place your delicious stuffing inside and then remove the seeds. 5In a large frying pan or wok, add your olive oil, onion and stir fry just until translucent and then add your diced sweet potatoes. Add 2-3 tablespoons of water and place a lid on your pan for about 2 minutes and then remove lid and finish to cook until your sweet potatoes are just cooked and can piece with a fork. The water in the pan should be by evaporated now. 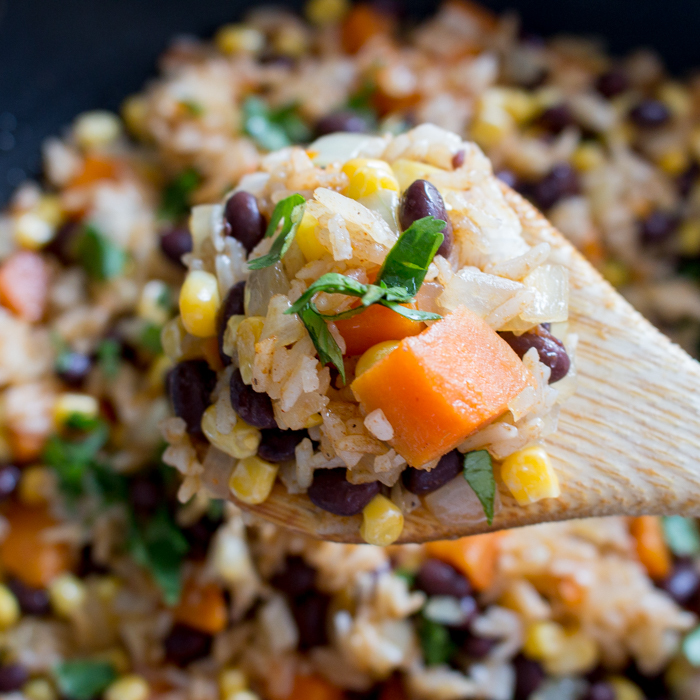 6Add your cooked brown rice, black beans, corn, taco seasoning and salt and pepper to taste and toss well until well incorporated. Add the cream cheese and mix well. Take the rice mixture off the heat and set aside. 7Spray a baking dish with a little cooking spray and then place the salsa on the bottom on the dish. 8Stuff the cooked rice mixture into each of the prepared Poblano Peppers and place the stuffed poblano peppers on top of the salsa lined baking dish. 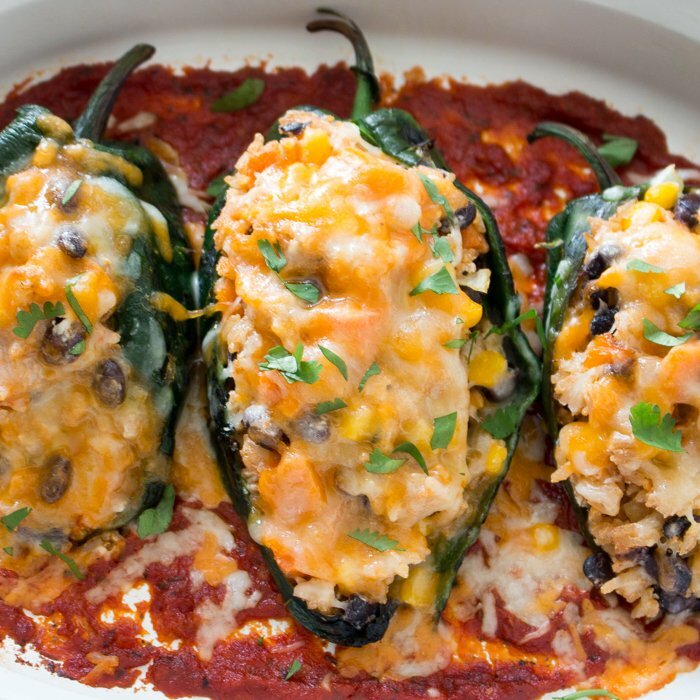 Sprinkle grated cheese on top of the stuffed poblano peppers and bake for 15- 20 minutes or just until the cheese is melted (you can also broil for 2 minutes to save on time. Remove from oven. 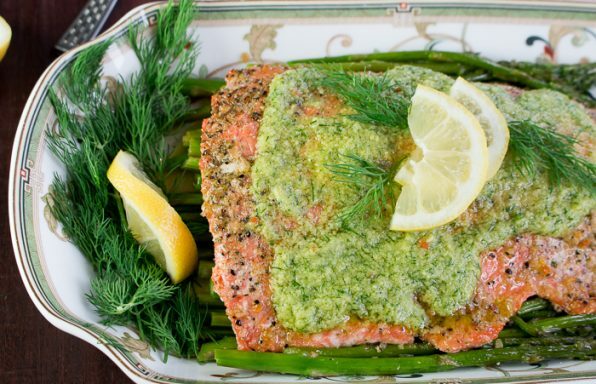 9Garnish with fresh cilantro if desired and enjoy!